This entry was posted on August 1, 2018 by sharonwynn, in News. Bookmark the permalink. Lauren S. Walker, LCSW, is a licensed clinical social worker in Tallahassee. She believes that experiencing distress is a normal part of life; how we manage and respond to that distress can mean the difference between a life with joy or one with pain. Positive change begins with awareness of how this distress is showing up for you. Seeking the guidance and support of a licensed professional is often the first step toward healing and recovery. 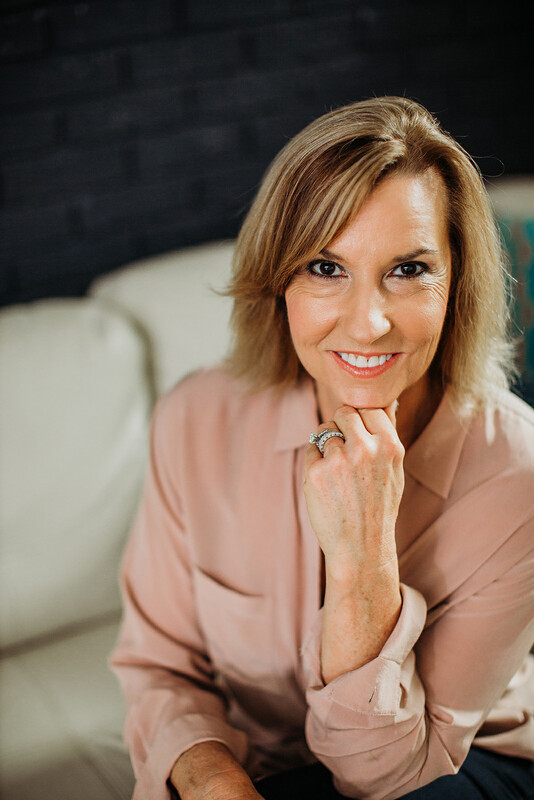 Laurie is trained in Eye Movement Desensitization and Reprocessing (EMDR), and utilizes cognitive behavioral therapy (CBT), dialectical behavioral therapy (DBT), rational living therapy and mindfulness in her practice. She works with people who have experienced trauma, those working to overcome substance abuse as well as those living with chronic disease and chronic pain. She earned her undergraduate degree at the University of Alabama and her Masters of Social at Florida State University. She and her husband enjoy fishing and spending time exploring the Forgotten Coast with their two rescue dogs, as well as their three children and one grandchild. For the Spirit of a Child Foundation, Laurie is offering individual and group counseling for parents and families. « SOAC’s 2018 Parent-Child Weekend to St. George Island, Florida!